The Solid Propulsion Team researches and develops large solid propellant engines. 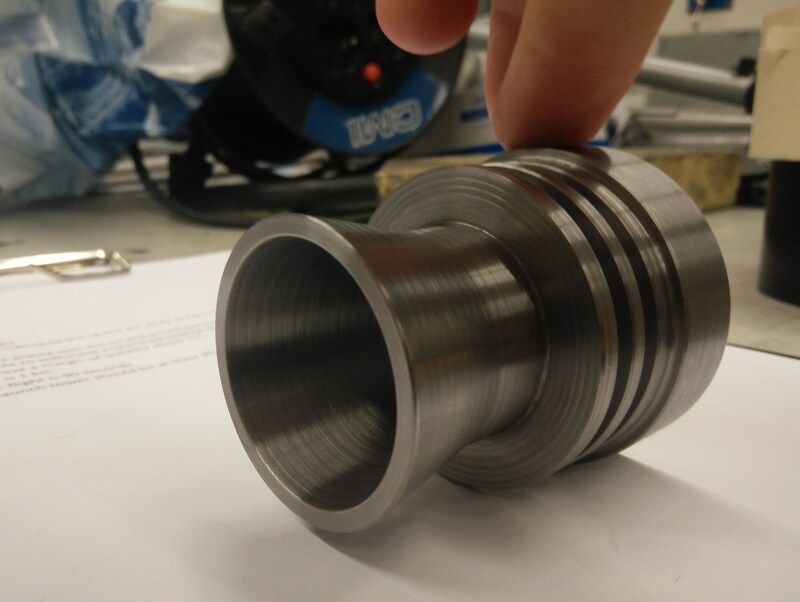 Over the next year, the team will continue to develop the DXS ( DARE eXperimental Solid) Icarus Engine. It is the largest solid propellant engine the society has ever built and is designed for use in the Project Aether rocket, one of DARE’s research vehicles, designed to reach supersonic speeds but only fly to low altitudes. Over the past year the team has worked on the design and testing of the Icarus. The engine was designed for implementation in the Aether-launcher. It was developed using KNSB (“Rocket Candy”), which uses sorbitol as a fuel and potassium nitrate as an oxidize, and has a six-legged star shaped core, to ensure a high initial thrust. Several measures have been taken to improve the engine in comparison to it predecessor, the DXS Asmiov. 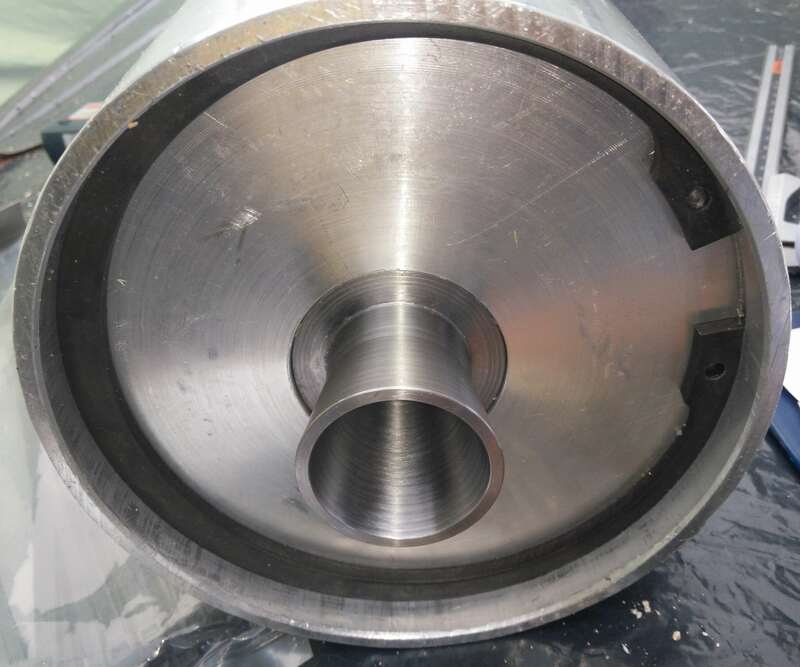 By vacuuming the propellant prior to casting, and compressing it during curing, the propellant density has been improved, and values of 95% of the theoretical obtained. The engine has a new, carbon fibre casing, developed by the DARE structures team. 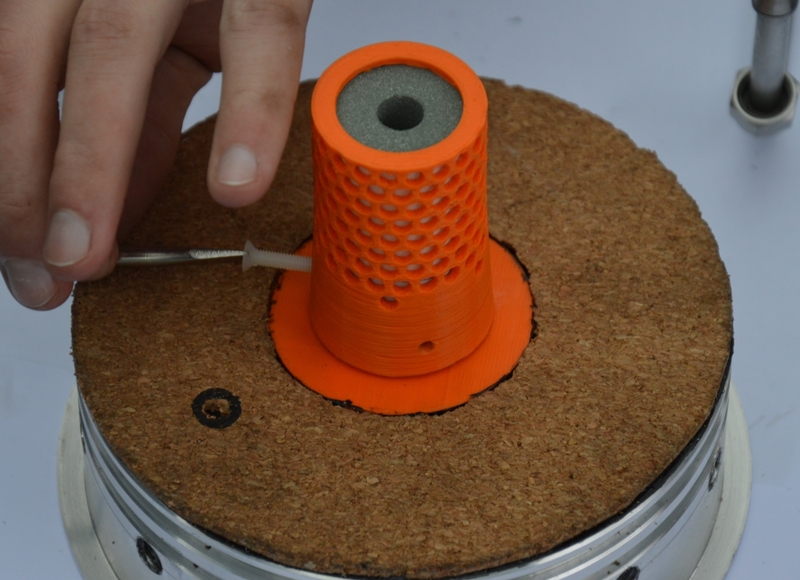 The nozzle has also been redesigned, and is now a simple aluminium bulkhead, with a steel insert for the throat. 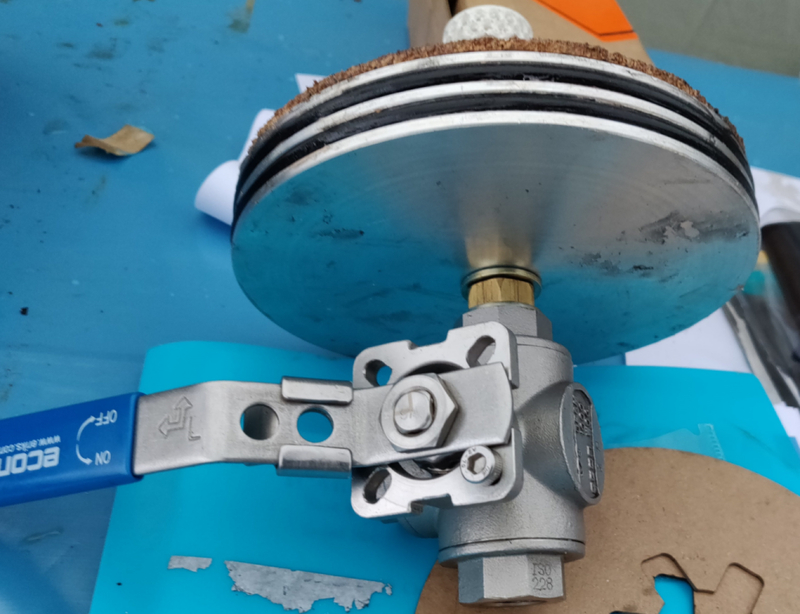 The engine is ignited using a commercial grain housed in a 3D printed basket, and a valve is used on the other side of the bulkhead, to act as a safe-arm device to block the igniter gasses from starting the motor until the rocket has been fully prepared. Both bulkheads are secured using snaprings, as oppose to the traditional means of radial bolts. During the October 2018 test day, two single grain tests were successfully performed. Full scale motor testing is scheduled to start in Spring 2019, with the aim of the engine being flight qualified by the end of 2019. The Ballistic Evaluation Motor eXtended (BEM-X) consists of 7 Ballistic Evaluation Motors (BEM), which were designed to determine the burn rate characteristics of propellants. This 7 BATES grain configuration has an expected average thrust of 2.5kN for 3.7 seconds resulting in a total impulse of 9.4kNs with 7.2kg of ‘Rocket Candy’. It is being designed as a replacement for the Stratos Booster engine, which is currently used to launch our medium sized rockets. At present, one engine test has been performed, but resulted in a failure, the main suspect for which is an thermal insulation failure in between the grains. Further investigation will be done in the failure and an improved design will be tested soon. The Solid Propulsion team has existed since 2009, and many of DAREs rockets have been launched with solid engines throughout the years. 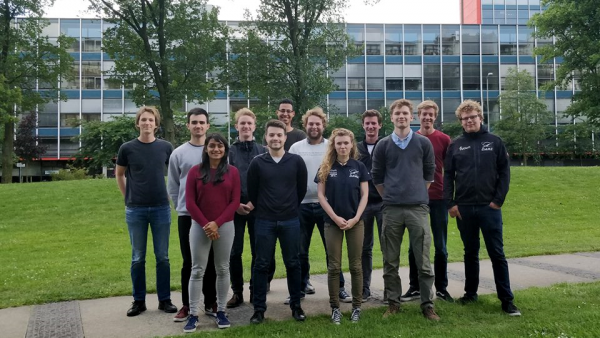 Since its founding, the team has created a body of knowledge with regards to the development and testing of solid rocket motors. These engines developed include the reliable Small Rocket Project and DX-1 engines, the latter of which are used in the CanSat and ACT rockets, as well as the two-stage engine for Stratos I. Prior to the starting of the Icarus project, the Solid Six spent 6 months on a strandbuner campaign, in order to characterise the propellant properties. The purpose of this was to test small samples of our propellant, in order to accurately determine the burn-rate, and improve the simulation tools for our larger engines. The DSX Asimov was the predecessor to the Icarus engine, the original engine designed for the Aether launcher. 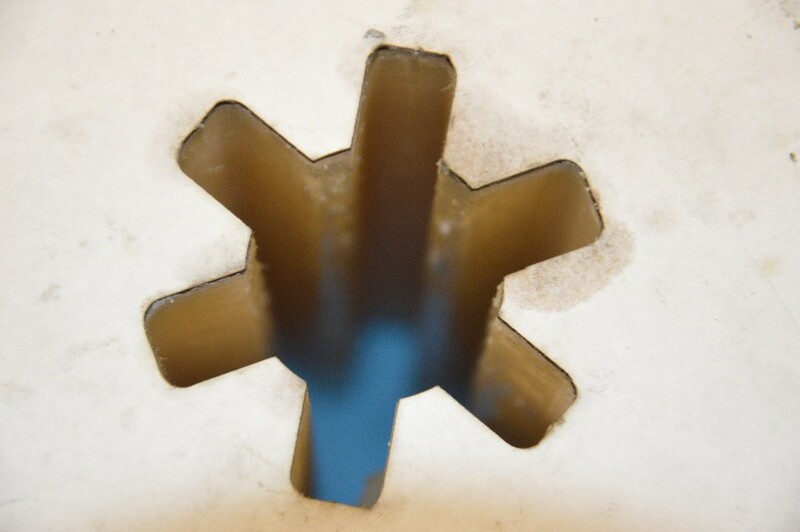 It used “Rocket Candy” as a propellant, and the grains were in the BATES configuration. It had a glass-fibre engine casing, a new nozzle design, manufactured from pertinax and aluminium, and an igniter system which also consisted of a commercial ammonium perchlorate grain housed in a 3D printed basket, a pyro-bolt and two squibs. 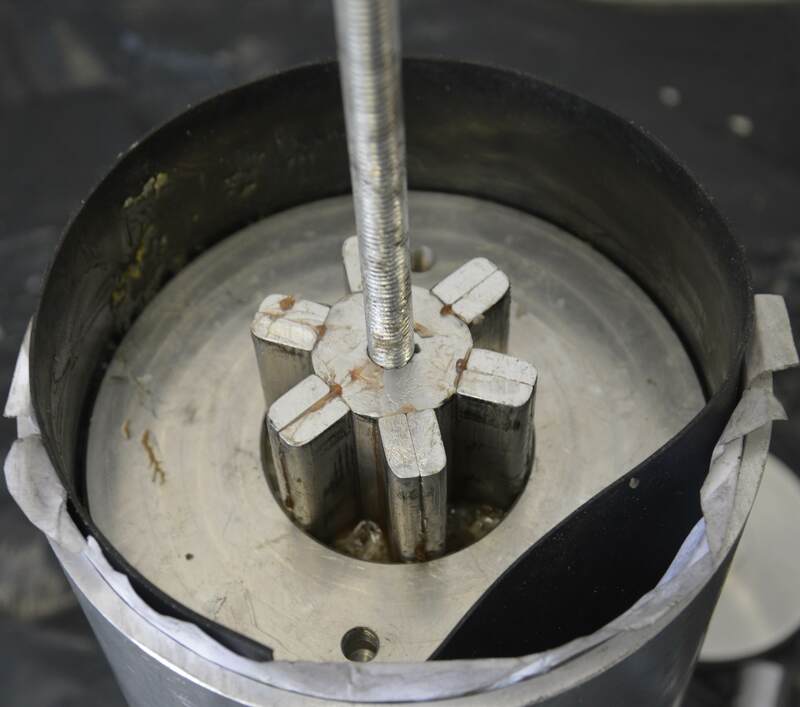 Several single grain motor and igniter tests were performed successfully, however, a successful full-scale test was never achieved. This was deemed to be the result of quality issues with the casing and propellant grains, as well a few design flaws due to issues with the team’s simulations tools. All these issues have been addressed in the design of the Icarus engine, but were sufficient for the Asimov project to be cancelled. In addition to developing engines, the team has also performed research into propellants. 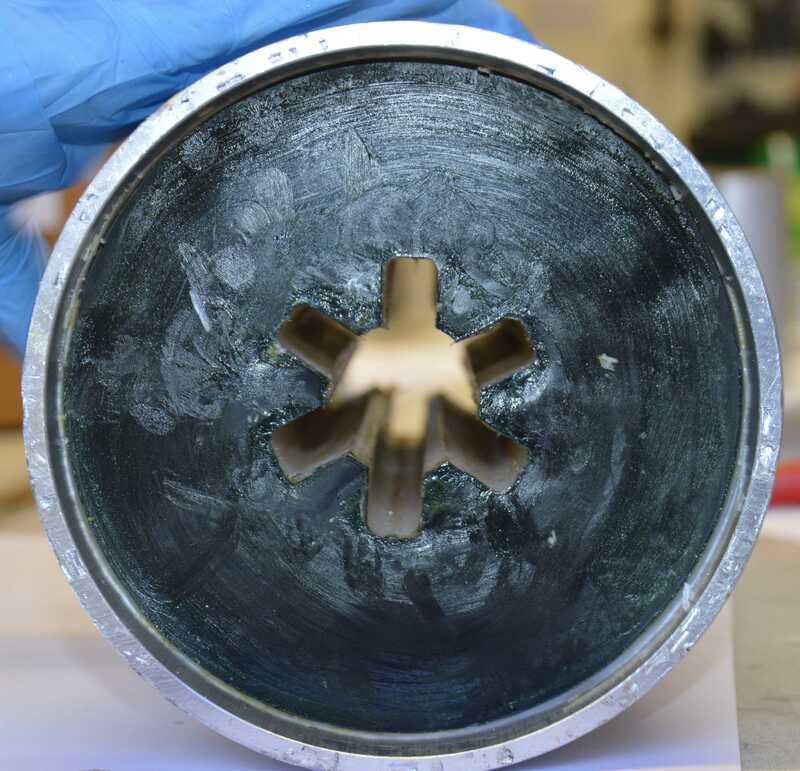 This led to the development of our own solid propellant, ALAN-7, (an Ammonium-nitrate and Aluminium based propellant), which was fully characterised for a member’s master thesis. However, afterwards the move back to potassium nitrate propellants was made, though this does not exclude the possibility of the team exploring ammonium nitrate engines again after the completion of Icarus.